If you have enabled the “Create orders” option in Amazon » Settings, new orders placed on Amazon will automatically be created in WooCommerce. After entering these details, click “Mark as shipped on Amazon” to submit the information to Amazon. 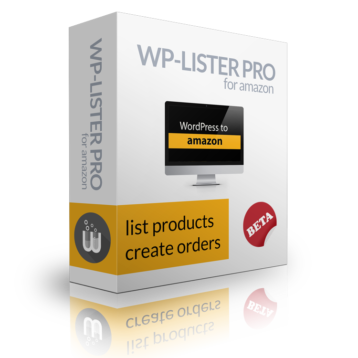 Please note that WP-Lister for Amazon is still in beta. To make sure your submission was successful, we strongly suggest you to check the submission result on Amazon » Feeds as explained in the listing products section.